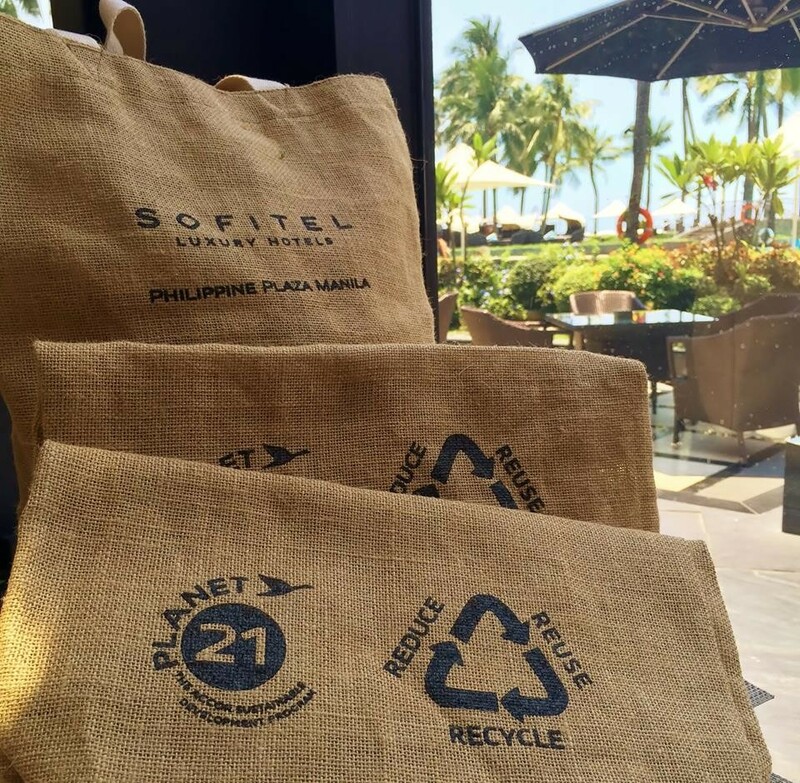 Manila, April 2016 -Sofitel Philippine Plaza Manila celebrates its commitment to sustainable development through Planet 21 and brings back Spiral’s 21% discount available for lunch and dinner from April 11 –16, 2016. Embark in the sumptuous gastronomic journey through Spiral’s 21 dining ateliers and make a difference in our environmental landscape. A tree will be planted on the guest’s behalf when they avail of the featured Spiral offer conducted in partnership with Pur Project and Alter Trade. 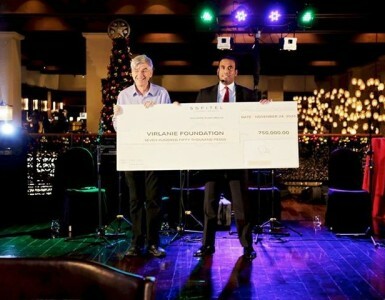 The enduring commitment of Sofitel Philippine Plaza Manila to Planet 21 has enabled the planting of over 3,700 trees. Redefining the art of responsible and sustainable styling, Spiral will serve as the venue for a showcase of intricate pieces by PAPEL Women Weavers; a cooperative of green female artisans of Smokey Mountain, Tondo Manila. 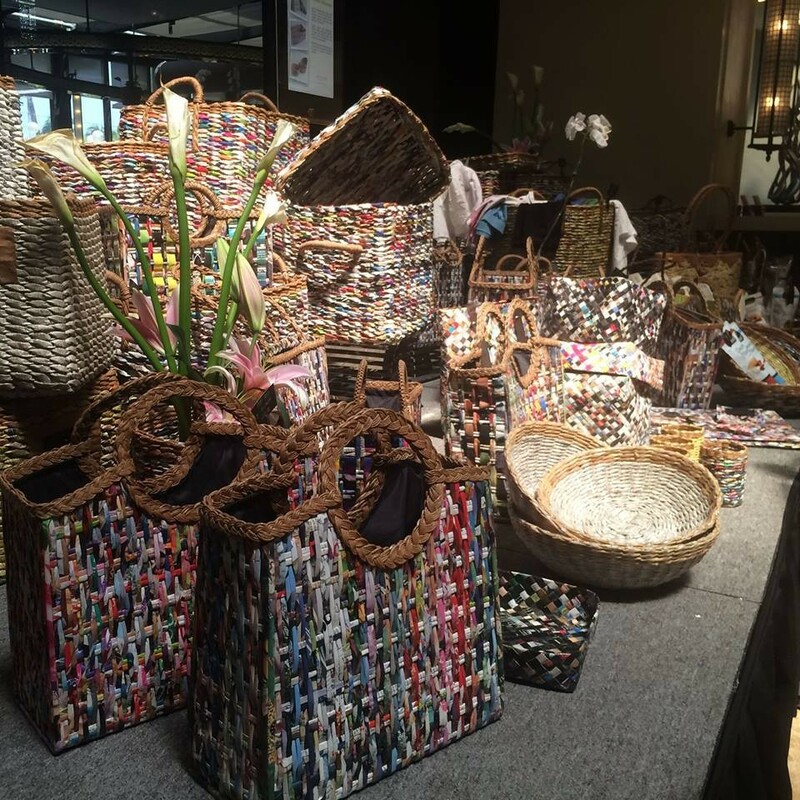 Featuring bags, hampers and a selection of accessories using recycled paper from magazines, newspapers, phone directories and brochures, the women will be conducting a live demonstration of the intricate weaving using Sofitel’s recyclable paper materials from April 11 –16, 2016; handcrafted masterpieces will be available for purchase at Spiral2Go from April 11 –30, 2016. 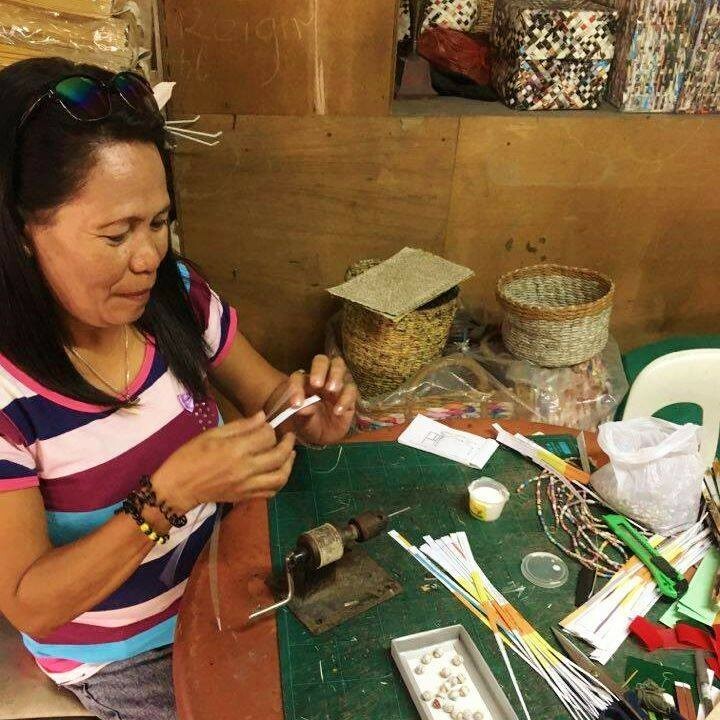 PAPEL Handicrafts reflect the ingenuity of the impoverished community of Smokey Mountain and serves as their main source of livelihood. 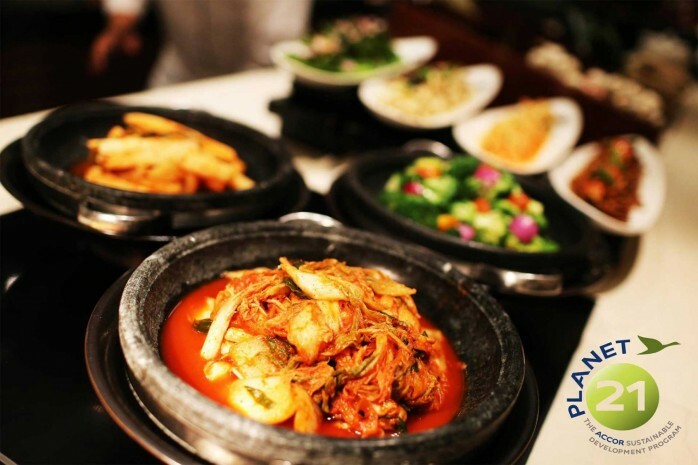 Planet 21 by Accorhotels promotes the urgent need to change the world’s unfavorable production and consumption patterns in order to preserve our remaining natural resources, the planet and its people. Accorhotels advocates 21 commitments in the name of sustainable development across 3,800 addresses geared towards reinventing operations and promoting sustainable, responsible and innovative initiatives.